Reduced fuel consumption and high mileage. This was made possible due to a new compound which focuses on maximum power transmission and provides low rolling resistance whilst driving normally. 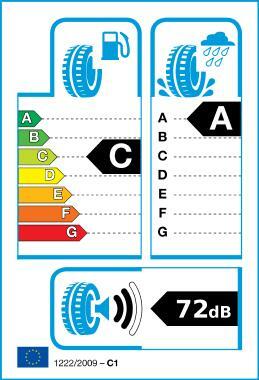 This rubber compound which carries the name "BlackChilli" uses the various vibrations of the tyre.